Welcome, welcome, welcome STR fans, to Round 7 of the MotoGP world championship at Assen – now Assen is referred to as ‘The Cathedral’. I’ve had a look at the circuit layout myself and I don’t really see it. I’d say it’s closer to an irate seahorse, but then again, I’m not Dutch and don’t love ‘coffee’ quite as much as they do. Underwater dwellers and religious buildings aside, it’s actually a great circuit with loads of great places to overtake, so hopefully this means we would get a cracking race. 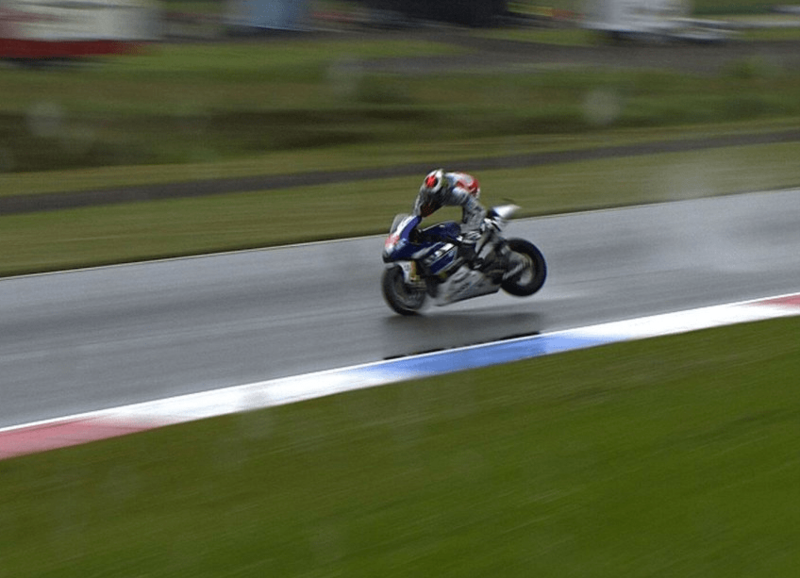 The big story of the weekend was Jorge Lorenzo from Team Yamaha who had an almighty crash during free practice. His Yamaha decided to do a shimmy-shake, which slammed Lorenzo into the ground, smashing his collarbone. Race weekend over right…..right? Wrong. Our boy of the rubbish victory celebrations was straight on the plane back to Spain on Thursday night with surgery scheduled for the following morning. So, on Friday whilst we all contemplated that Friday feeling (or in 50to70’s case, that F-Type feeling! ), Jorge had a titanium plate bolted on to his collarbone, flew back to Holland and proclaimed he was going to try and race. Nutter! 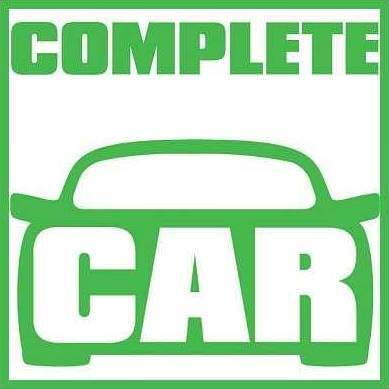 Come race day, it was STR and Rexona favourite Cal Crutchlow who started from pole on the Tech 3 Yamaha, whilst the orange Repsol Hondas of Dani Pedrosa and Marc Marquez rounded out the front row. As the lights flicked out and the race got underway we unsurprisingly saw C2 have a rubbish start and drop off as he struggled with the weight of the full fuel tank. Surprisingly though, Alvaro Bautista managed to start, circulate and race a little without falling off or hitting anyone – nice work Alvaro! Though Tech 3* and Repsol Honda had the initial lime light (* naturally not including Bradley Smith) this was a race about to be dominated by Team Yamaha. Tearing through the pack like a damaged terminator was Jorge Lorenzo. I’ve previously had the pleasure of smashing my collarbone, and the next day mostly involved, soup, sympathy from my girlfriend and a cheeky lager. It did not include racing at the pointy end of a MotoGP race. Yet that’s what Lorenzo did, as he picked his way through the pack to run in 4th ahead of Crutchlow! Cal would re-take Lorenzo for his late charge but one cannot but be amazed at the resilience Lorenzo had to finish 5th in a race, 2 days after breaking a bone. Bravo Lorenzo you are becoming a true MotoGP legend. And maybe it was the day for legends, as Valentino Rossi, the 9 time world champion and Ducati refugee, began to show some of the stuff he became a legend for. After the last test at Catalunya (after the race) Rossi and the team had claimed they had ‘found something’ which they felt would help Rossi. Whatever they found, it was to the tune of about 4/10ths of a second per lap. Starting from 4th, Rossi lined up and dispatched Cal and the Repsol duo in a typically sublime fashion to lead the race. 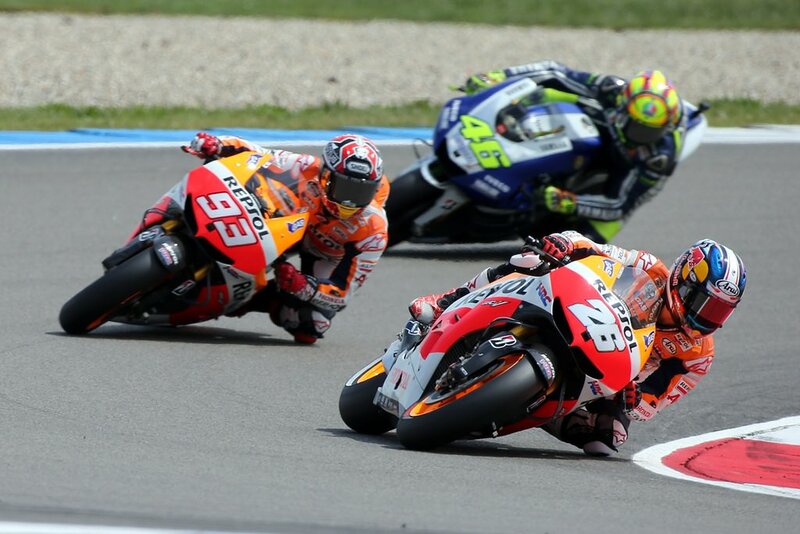 Behind him, Marquez passed Pedrosa, while the Spaniard’s fall continued as Crutchlow came by. This left Pedrosa in 4th, just one position in front of Lorenzo, with no injuries to speak of. An ominous sign for the championship. But in a great sign for the strength of the field, Crutchlow and Marquez were now at it hammer and tongs battling for the second podium spot. In the final run around Marquez braked heavily and Crutchlow came so close he actually touched Marquez’s back wheel. Afterwards, when pressed about the incident, Marquez simply grinned: “when I felt he [Crutchlow] touched me a bit I thought ‘Oh! Cal is pushing!…….It is nice, no? It is part of racing” Ladies and gents, with these boys on the grid, MotoGPs future looks bright. 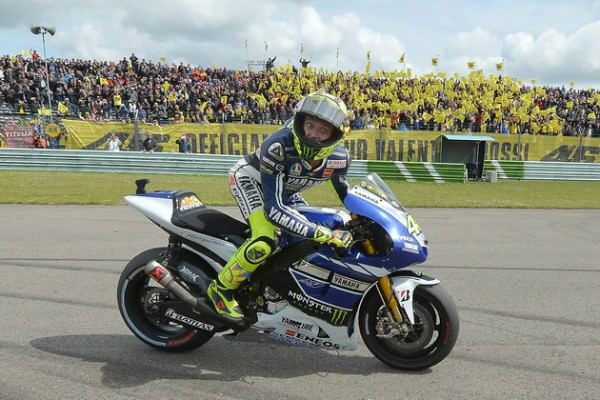 This left Valentino Rossi to cruise to his first MotoGP victory in over two and a half years. Naturally the spectators went suitably ballistic as he was hoisted up on his fans shoulders as the saluted, quite frankly, the most loved rider in MotoGP. At the CRT, another phenomenal ride from Aleix Esparagro had him top the CRT boys and finish 8th, beating both of the Ducatis. More salt in the wounds for the Bologne based team. 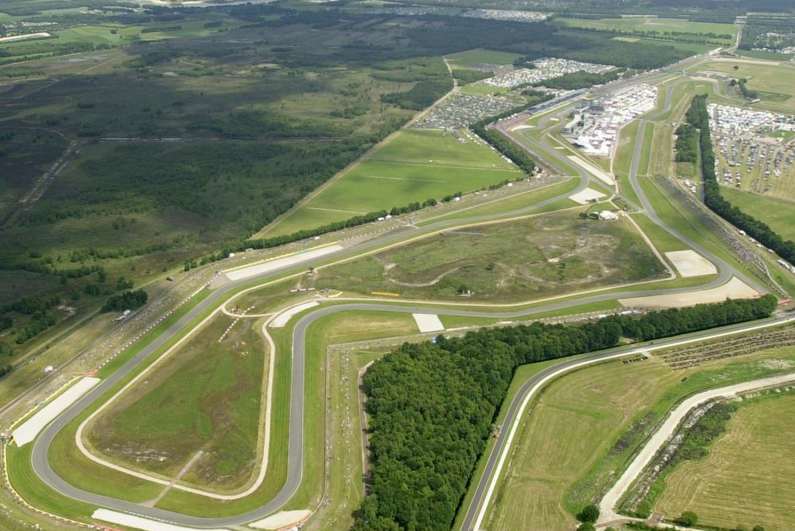 Next up is Sachsenring in Germany, and it now looks like we’ve got 5 potential race winners in the pack. It should be awesome!